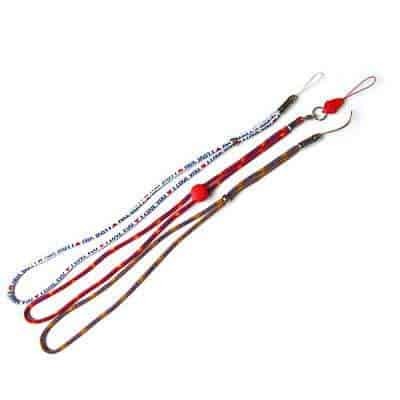 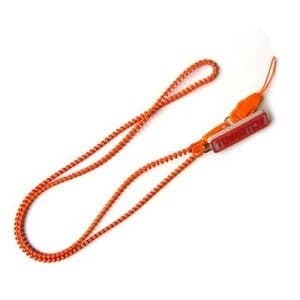 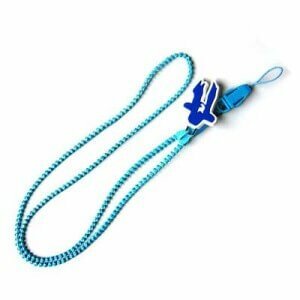 Name Rounded Strap Lanyard Details Woven – maximum 3 colours. 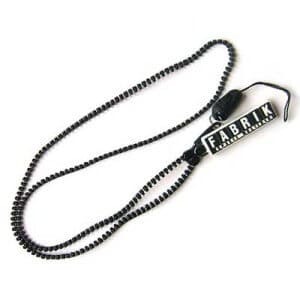 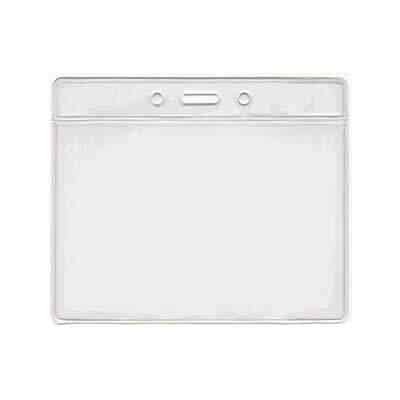 Name Rounded Strap lanyard Details Plastic. 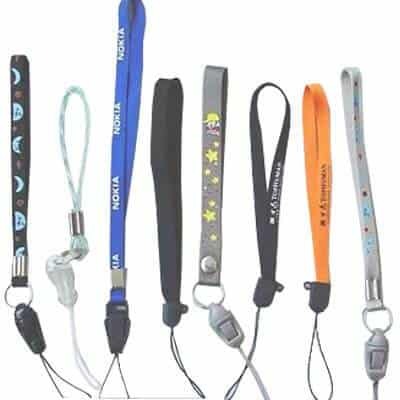 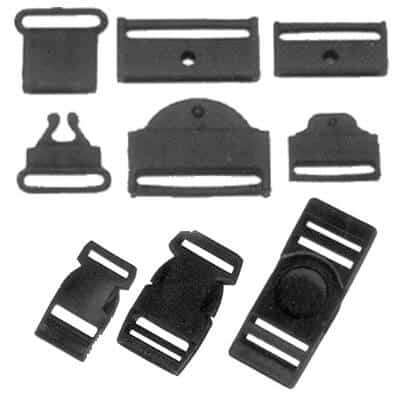 Name Corded Lanyard Details Plastic.